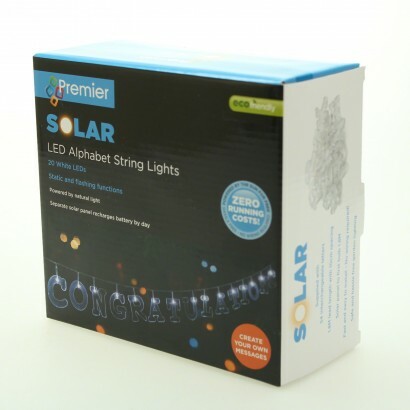 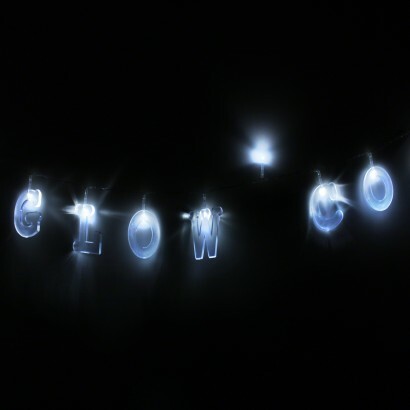 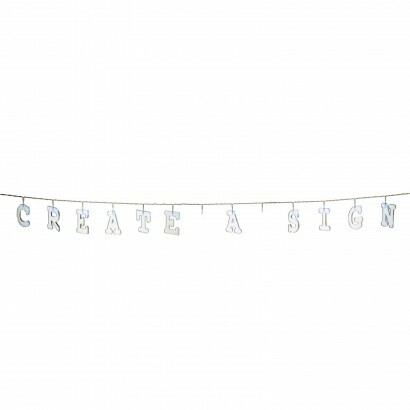 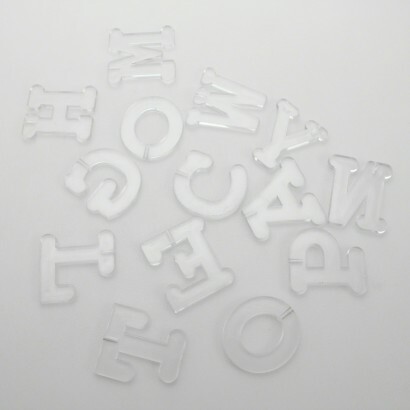 Personalise your garden lighting and illuminate words and messages with solar powered alphabet string lights. 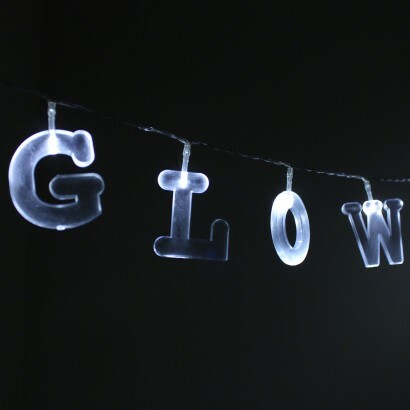 Ideal for parties and celebrations, these fun garden lights are solar powered and so there's no wiring which means that they can be placed anywhere in your garden where the solar panel will have access to sunlight. 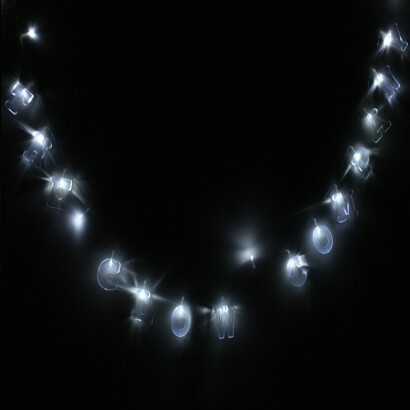 From "Congratulations" to names and "Happy Birthay" spell out messages with your garden lighting when you're celebrating and see your words light up with white light night after night.